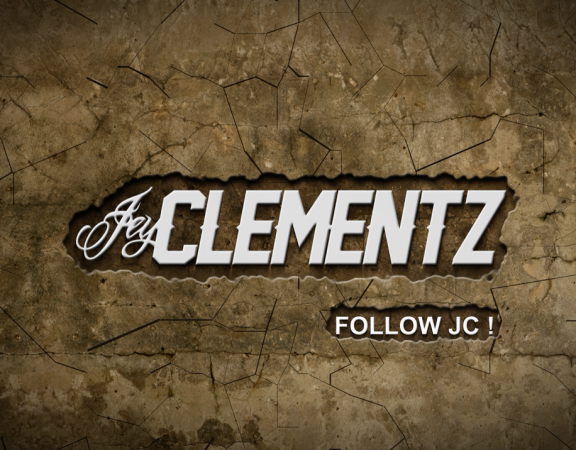 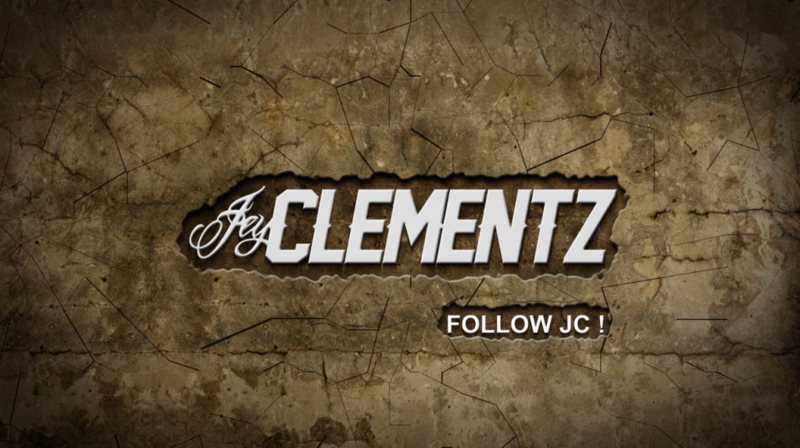 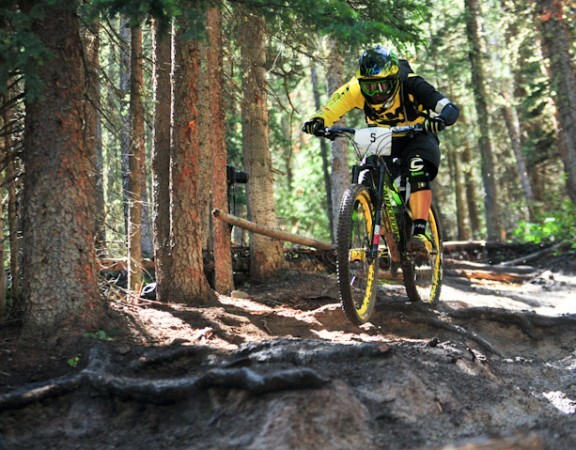 Jey is back on EWS! 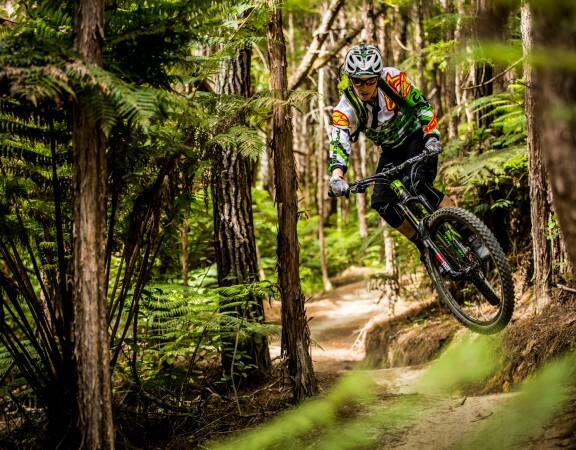 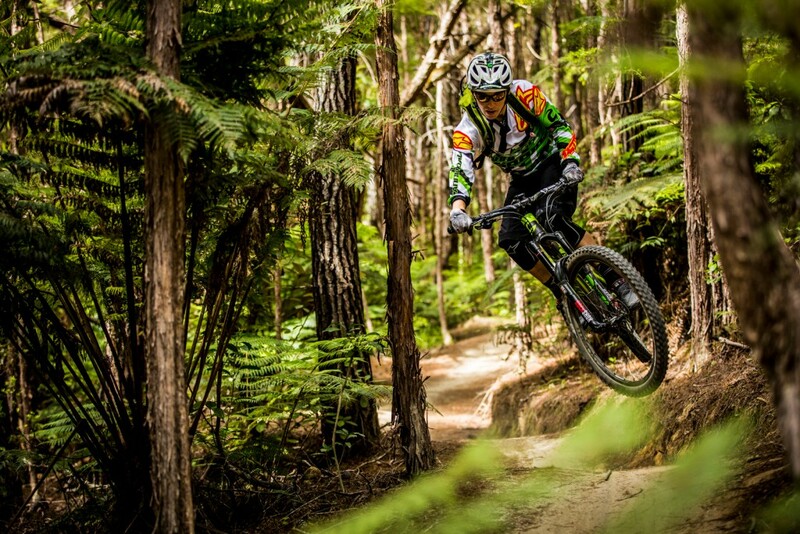 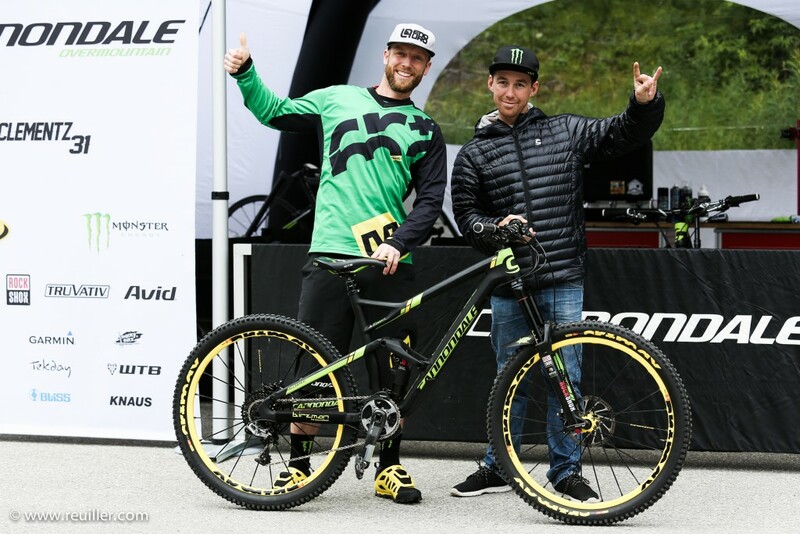 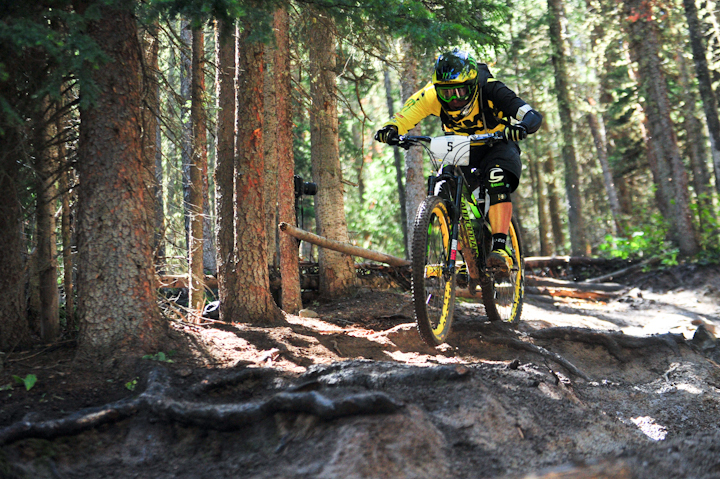 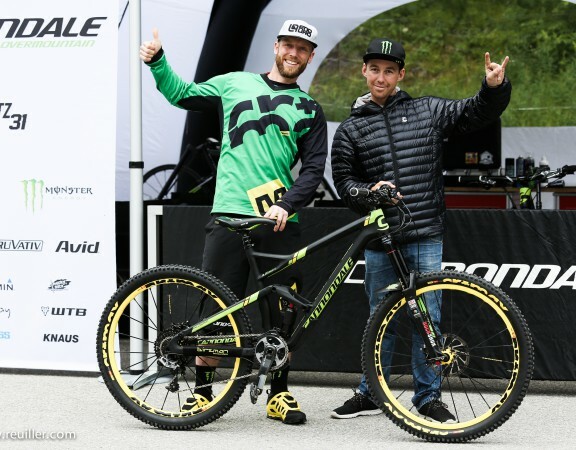 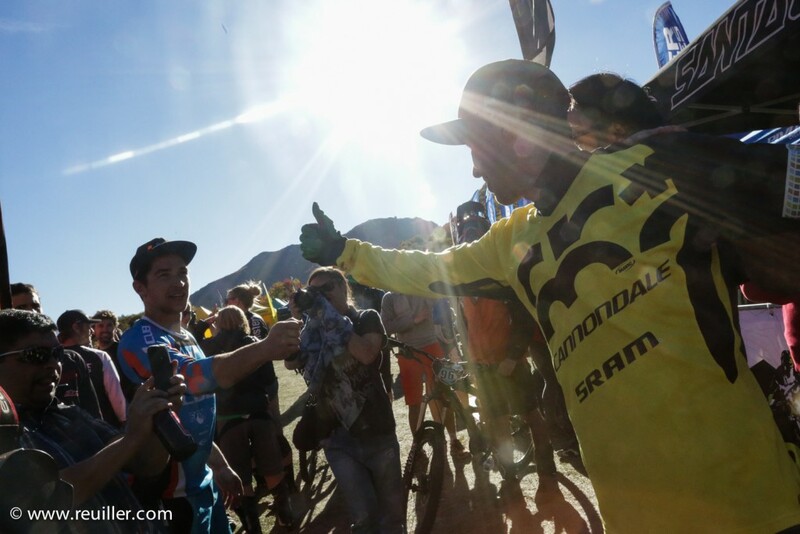 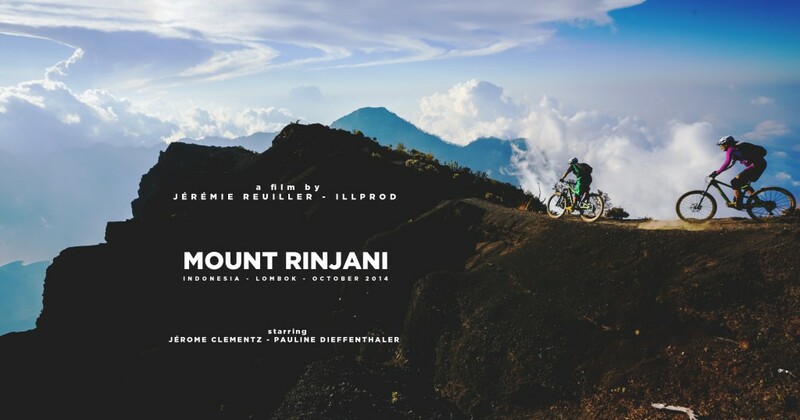 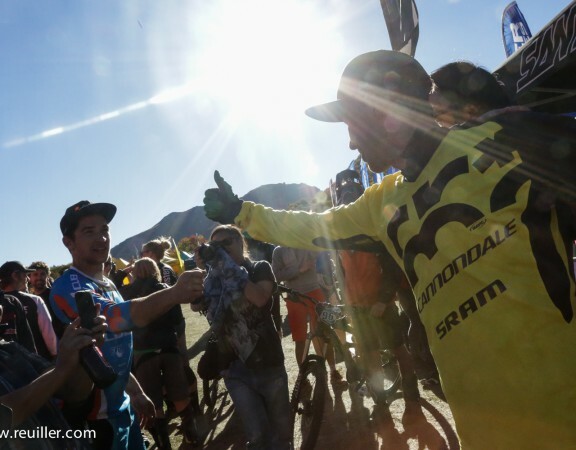 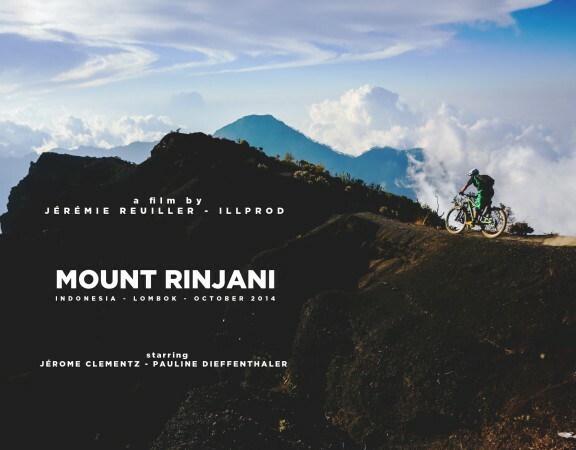 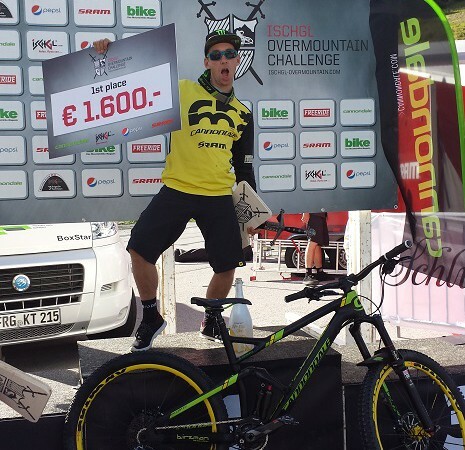 TRANSPROVENCE 2014: Jey back on podium! 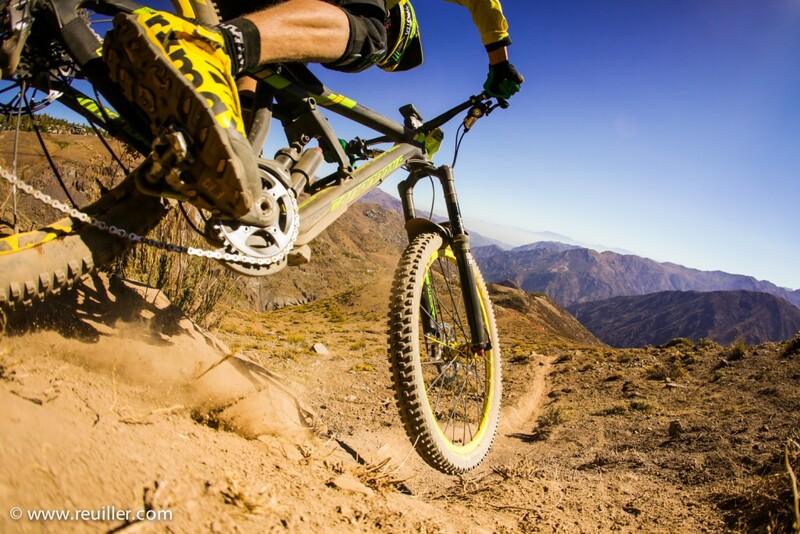 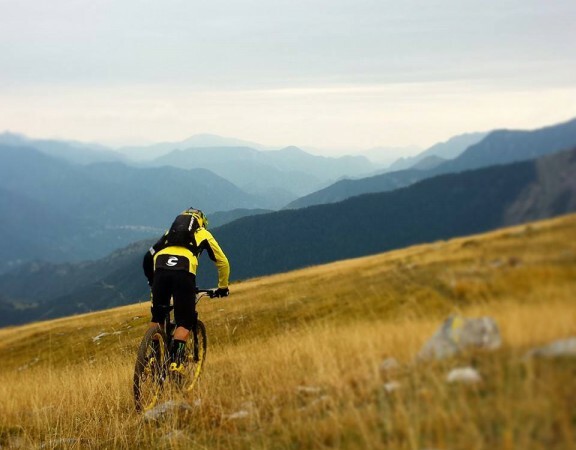 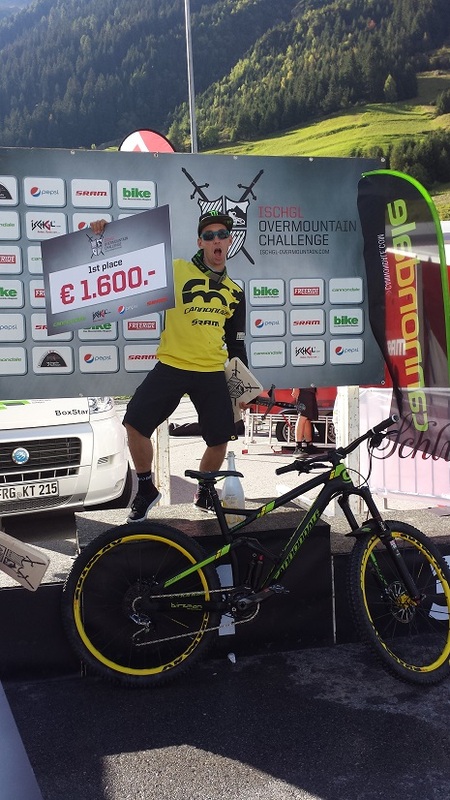 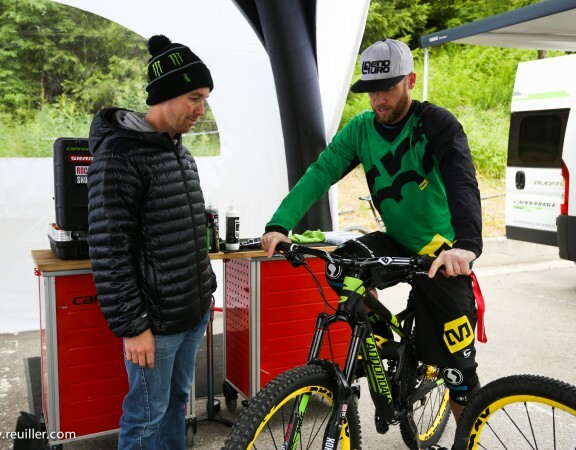 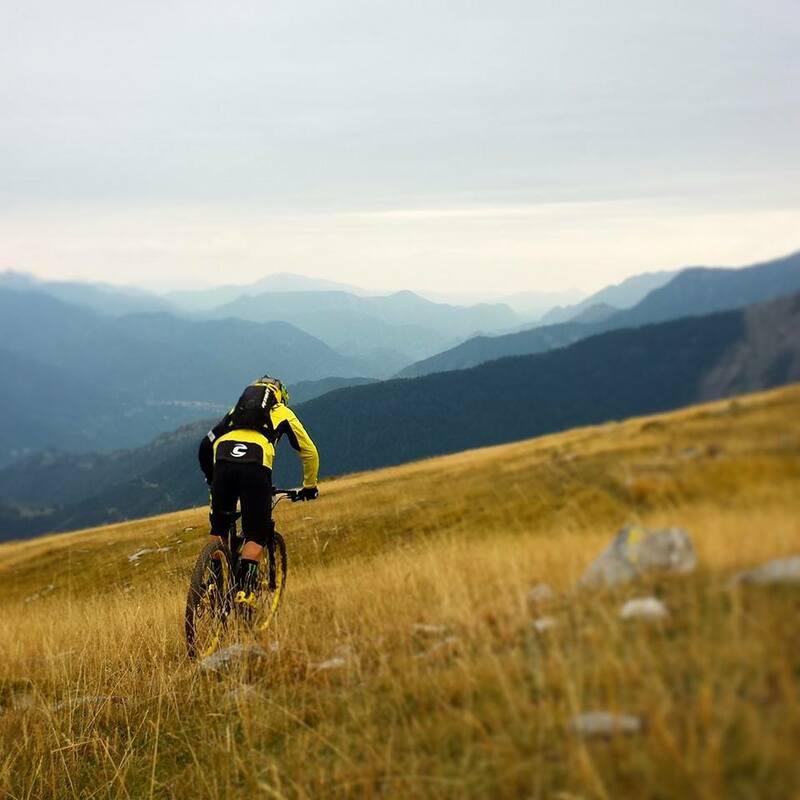 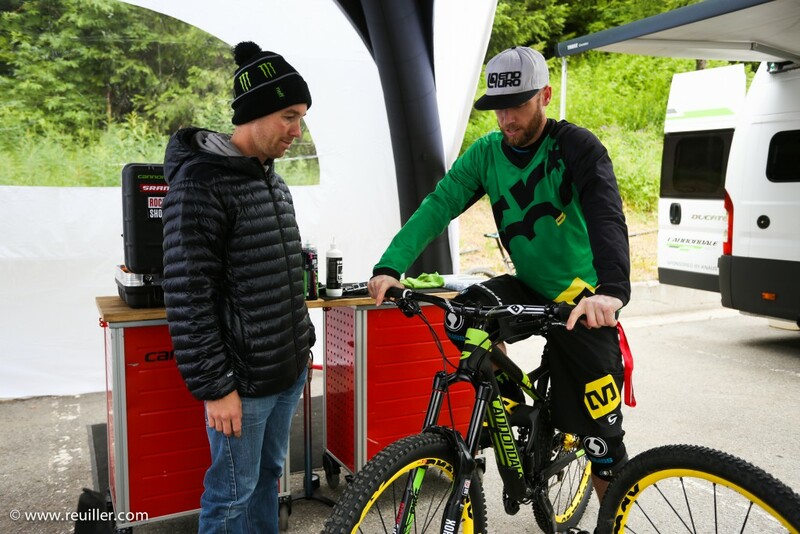 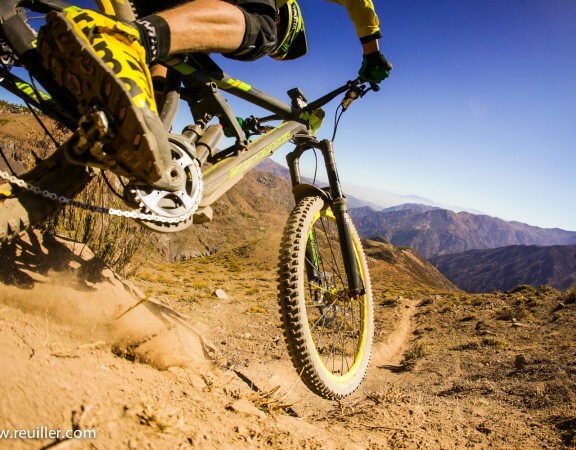 Ischgl Overmountain Challenge : Jey is still the lord of the Sword!